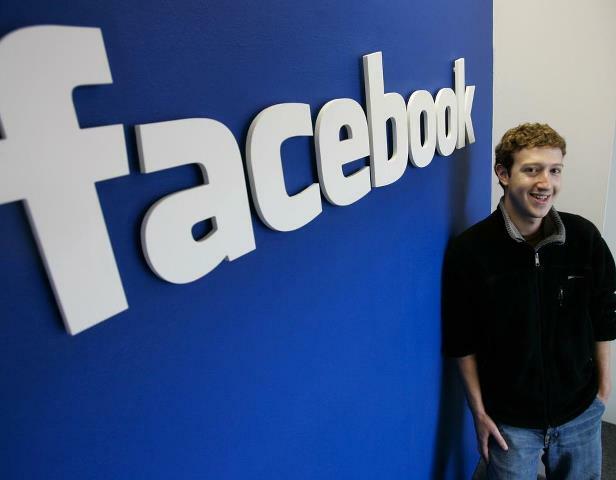 Zuckerberg is red-green colorblind, which means that the best color he can see is blue! We're sure that it's no coincidence that blue is the hue chosen to dominate the color palette of his ultra popular social networking website. In other Zuck news, the interests listed on his Facebook profile are: "Eliminating Desire, Minimalism, Making Things, Breaking Things, Information Flow, Revolutions, and Openness." I don't even want to know what he means by "eliminating desire".